The City of Ferndale has just learned from DTE that there will be a scheduled 2-hour power outage this afternoon affecting some East Ferndale customers, including City Hall. Power will be disconnected to properties on E. Troy, Saratoga, Ardmore, Academy, and College Streets between Woodward and Paxton. 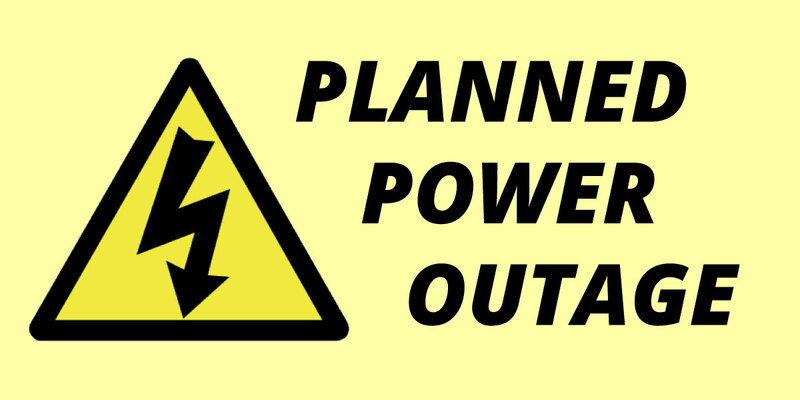 The outage is estimated to begin at approximately 1:30 p.m. and run through 3:30. The work being performed is part of a large-scale transition to convert East Ferndale properties to the new Hilton substation, creating more stable power and reducing instances of outages. City Hall, the Ferndale Police Department, the Downtown Development Authority, and Republic Parking are expected to retain power via backup generator. Emergency phone systems/911 should not be affected.